With the Goat and Clover Tavern recently opening in Downtown Grand Junction, it has been making a name for itself in not only traditional Irish food, but other favorites as well. 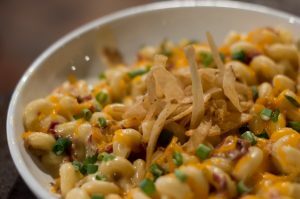 This specialty restaurant is paving its way with an expansive menu and a fun, friendly atmosphere that always feels welcoming. 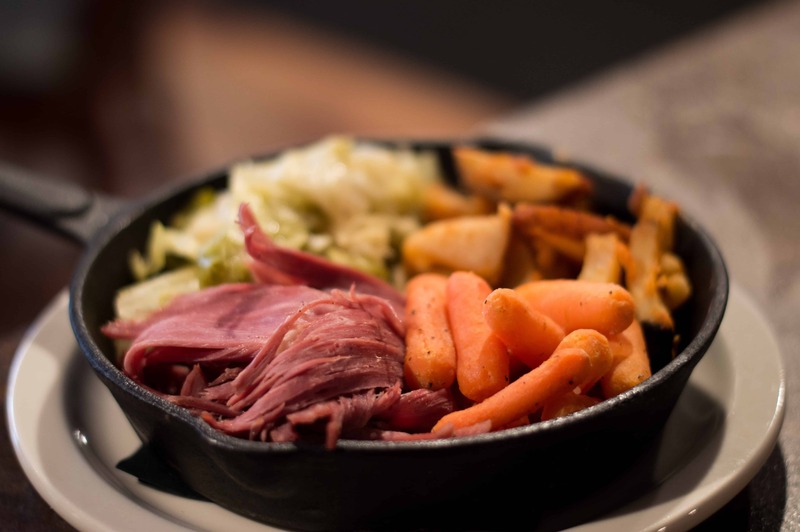 The entrees that are being featured for Downtown Restaurant Week are two of their most popular – The traditional Corned Beef and Cabbage, served in a hot skillet, and the Yankee Doodle Mac and Cheese, the ultimate comfort food. Fan favorite Goat and Clover Dip, made up of goat and parmesan cheeses mixed with roasted red pepper, artichoke, onion, and spinach – served with tortilla chips is one of the appetizers for Restaurant Week. Irish Banshee Chips are also on the appetizer menu, composed of goat chips topped with gaff queso, fresh jalapenos, diced tomatoes, green onion, and sour cream. Downtown is proud to add Goat & Clover Tavern to our fabulous Restaurant lineup. Check out their Restaurant Week menu here.